Recognized for his “big ears” and ability to play many different genres of music, improvisational drummer Davu Seru is well known in the Twin Cities, especially in the jazz community. He’s now making a name for himself as a composer. 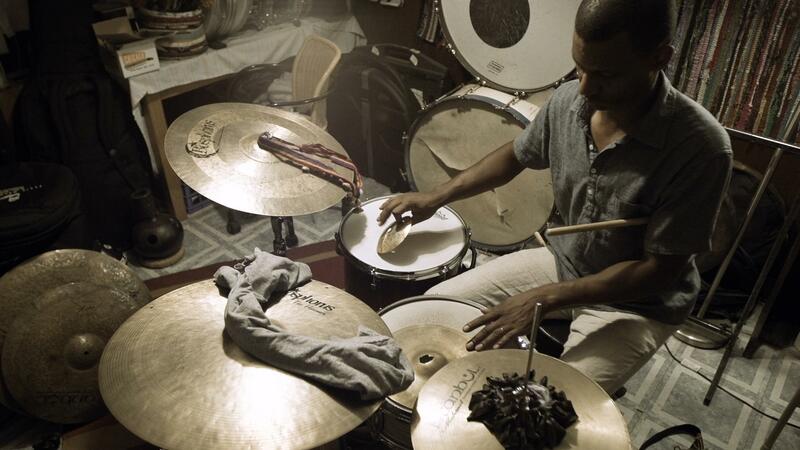 Improvisational drummer and composer Davu Seru.